I am a novice classical guitarist, learning to play under the tutelage of Peter Thomas. I recommend Peter strongly to anyone wishing to learn this wonderful instrument. Peter is currently accepting new students, so if this appeals to you call him at (541) 345-5850. 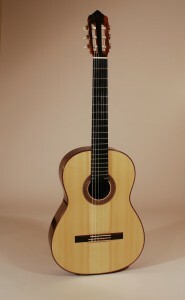 The guitar I play was hand built by Anders Sterner of Sterner Guitars. 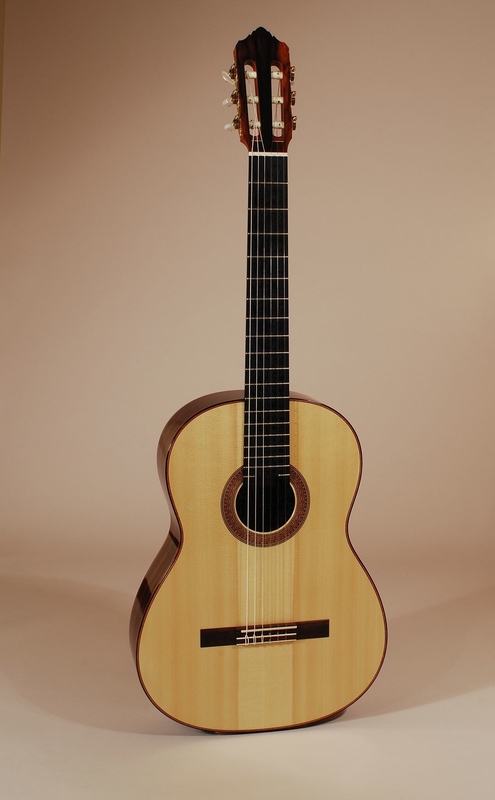 If you are interested in owning a fine hand built instrument you might want to take a look at Anders’ web page Sterner Guitars. I have found that Strings By Mail offers the best deals on replacement guitar strings. I really enjoy playing Renaissance and Baroque pieces. I doubt if the pleasure is reciprocated!